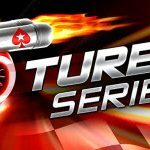 Online poker players who love fast action will be in their glory next month when PokerStars rolls out its Turbo Series that will payout $25 million in prizes. 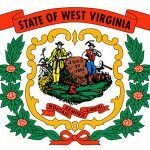 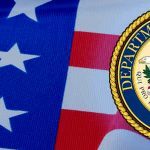 Online poker and gambling within the US have become even more controversial following the release of a DoJ opinion that reverses a previous ruling in 2011. 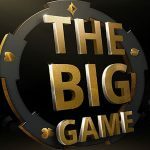 This coming Sunday´s Phase 2 Final Qualifier for the $1 million guaranteed Big Game tournament shows signs of being mostly populated by short-stacked players. 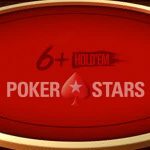 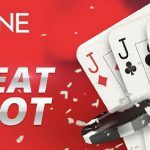 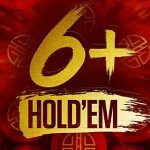 A player´s comment at the PokerStars Players Championship has led to speculation the site will be launching the short deck poker game on January 16th. 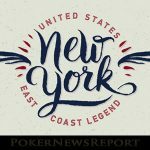 The new year begins with New York lawmakers again contemplating online poker legislation as a bill was recently introduced in the Senate. 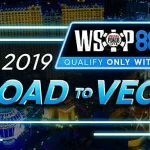 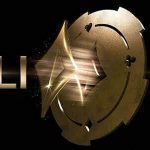 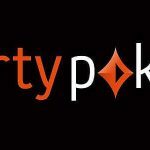 Party Poker has announced the dates for its live MILLIONS events this year and is already running “value-added” online qualifiers for the first event in March. 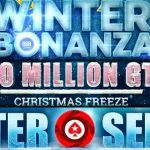 The last weekend of the holiday season is packed full of massive online poker tournaments and opportunities to escape to somewhere warmer.